Christmas is finally in full swing! 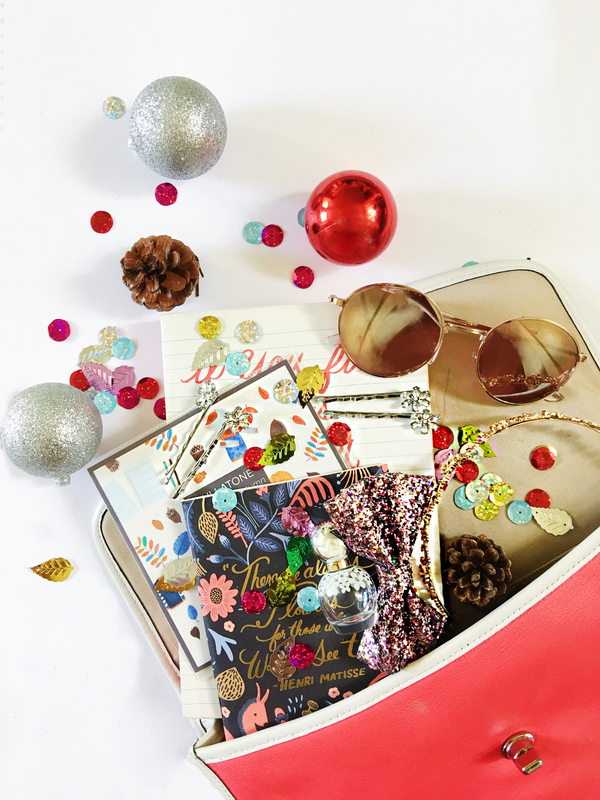 The smell of eucalyptus and pines fill the air, christmas carols everywhere, and cozy festive merry-energy because duh…it’s the most wonderful time of the year! However, along with the merriment comes the stream of christmas parties that you’ve been invited to. 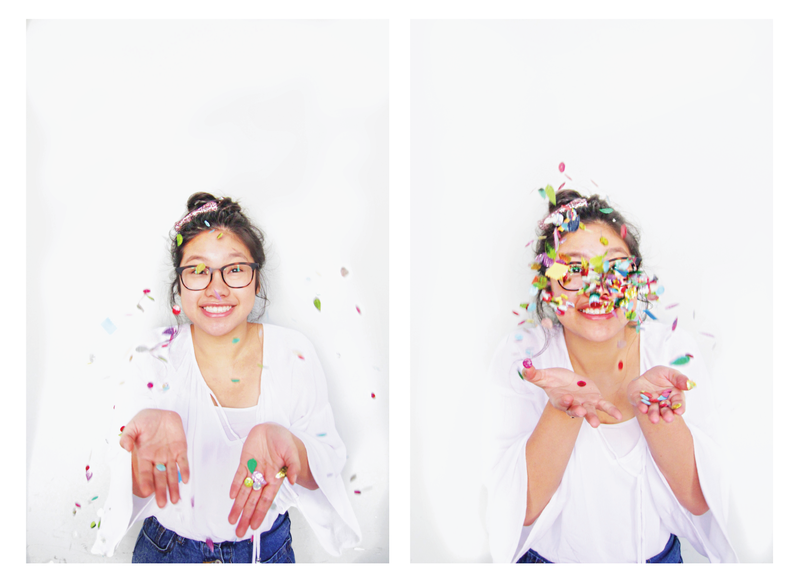 You stare into your wardrobe and you realize that you only have that one sequin skirt and only one festive outfit to wear! You have no choice but to repeat them again. Well, I’m here to help my girl out. 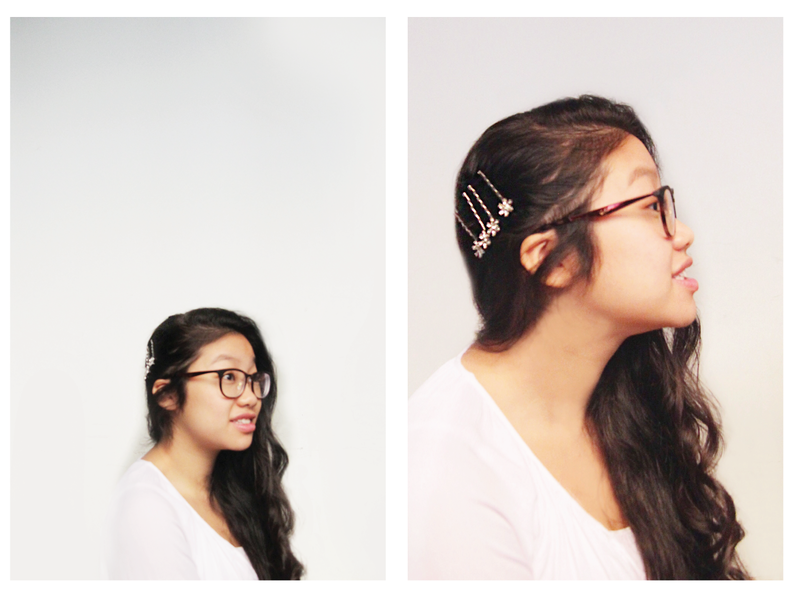 Change your holiday look with styling up your hair and adding a party hair accessory! There’s simply no better time to let your hair do the talking. 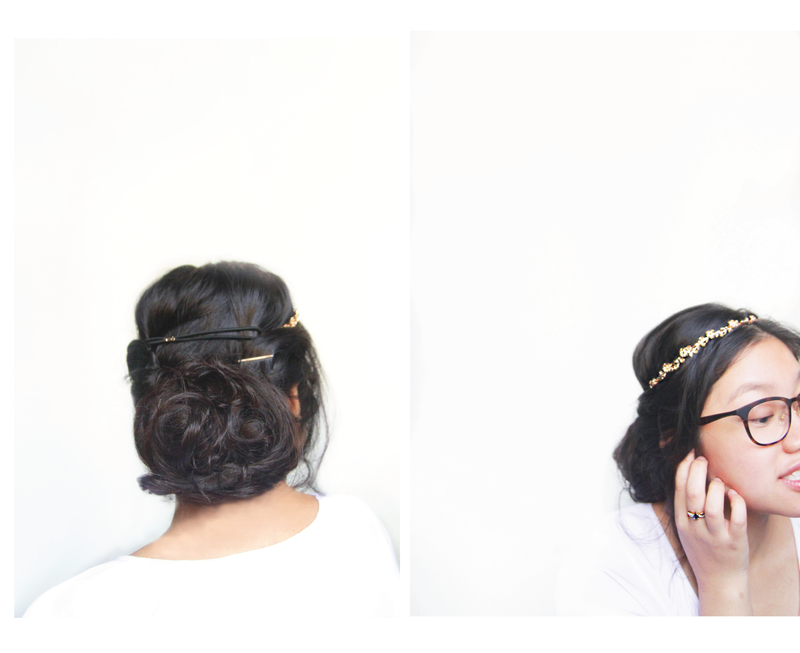 Here are three holiday ready updos that will add an extra festive element to your look. 1.) No time to fix your hair? 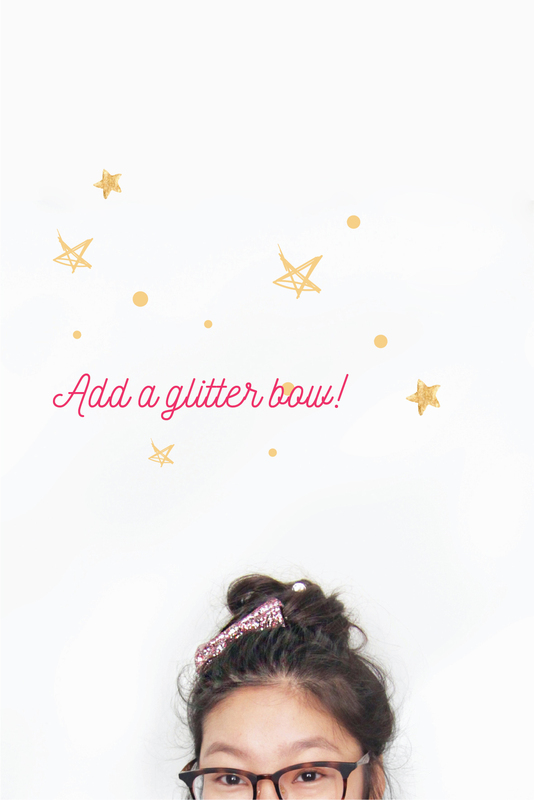 A quick 5 mins top bun with a pop of glittery mix of party colour bow adds a fun, feminine flair to your outfit. 2.) 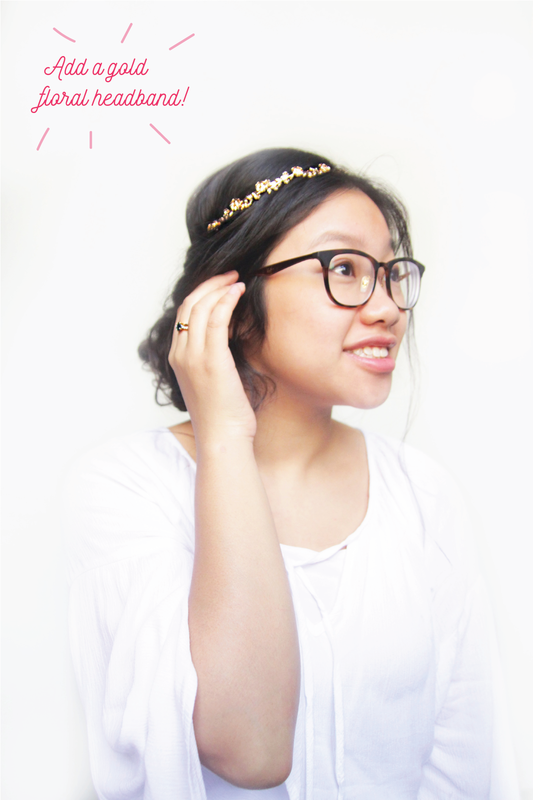 A vintage- inspired floral headband with a loose messy bun for a more effortless holiday look. 3.) 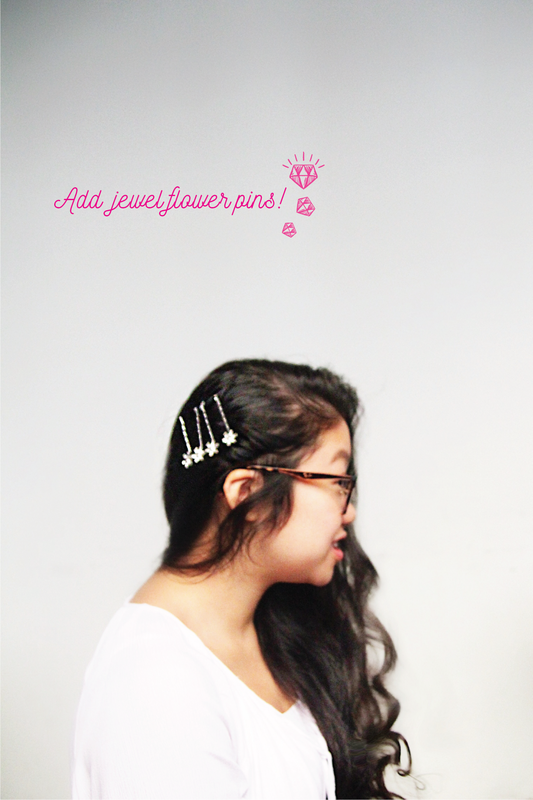 Spruce your voluminous curls with a few jewel pins for a elegant and yet edgy look that will complement your holiday outfit. All accessories can be found at Forever 21 for less than $10 bucks. Grab them today! 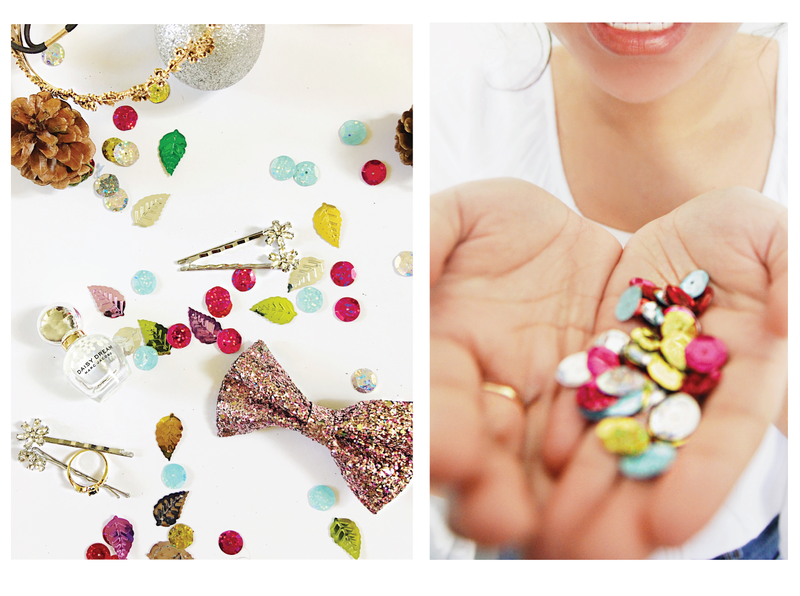 Have great sparkling hair day this festive season! Stay tuned for the next post for Christmas outfits ideas.